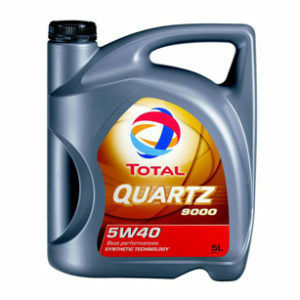 Extreme pressure lubricant based on synthetic technology for very heavy duty manual gearboxes. 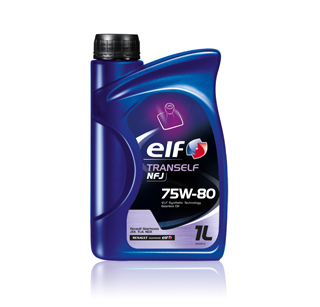 * Lubricant adapted to RENAULT vehicles with « J » family, TL4 and NDX gearboxes such as Twingo, Clio, Modus, Megane (except Megane/Scenic II PK4), Laguna (except 2,2DT, dci and V6 engines), Espace (2,0 and 1,9 dti) and such as Kangoo models. 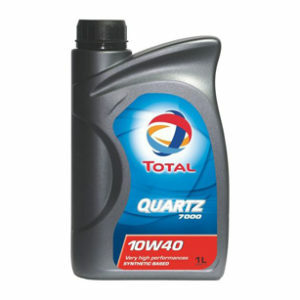 * Generally this lubricant meets the requirements of the mechanical gearboxes of cars and vans which are fitted with brass synchromesh rings (single or multi-cone shape). 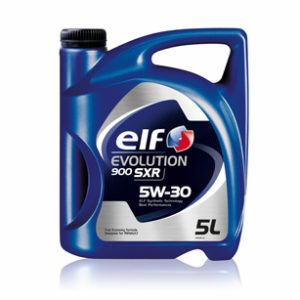 * Improves speeds changing at low temperature thanks to its good cold flow properties. * Avoids noisy problems when changing speeds thank to its good shear stability ensuring a sufficient viscosity at high temperature (« stay-in-grade »). * Prevents from difficult disengagements of the speeds and from cracks thanks to its specific formulation. * Gives good protection of gear teeth even under most severe stresses thanks to its extreme pressure properties. * Maintains good speeds changing all along the gearbox life with its outstanding friction behaviour. * Reinforces protection against wear, especially regarding to gearbox mechanical devices. * Excellent thermal stability and oxidation resistance. * Very high resistance to shear. * Outstanding anti-rust and anti-corrosion capability. * New formulation less sensitive towards water. * Satisfies the international API GL4+ specification.